Fun fact! ADID is able to provide services all over the US; from CT to OH to FL to CA! Working on out-of-state projects is simple for me and more importantly, you! Message me for testimonials, referrals, etc. 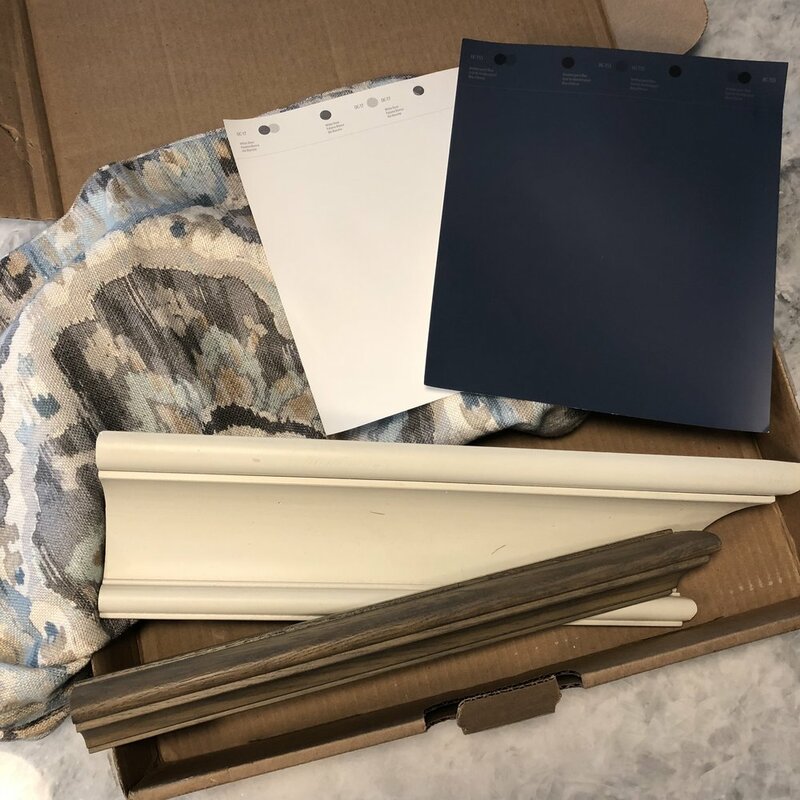 Here's are samples from a Ohio Lake house which allowed me to select the right paint colors and help with their kitchen and bathroom recommendations.